Consumerspeak: ConsumerSpeak: Tissue’s greatest collector? 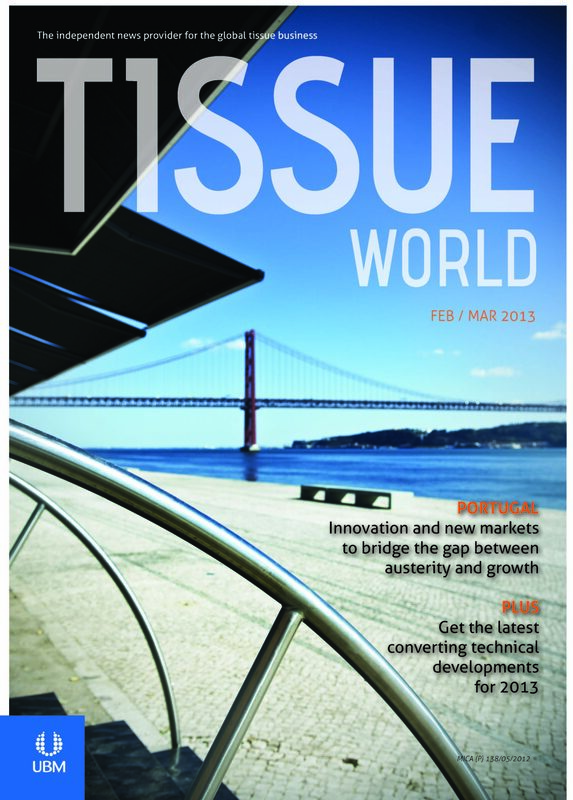 Technical Theme: Tissue World asked the world’s leading converting machinery manufacturers to comment on the annual converting technical theme survey. PCMC and MTorres responded, and below they describe their R&D developments. Share the post "February / March 2013"